retired miche bag shells | Sophisticated Diva ~ A.K.A. Along came Polly! 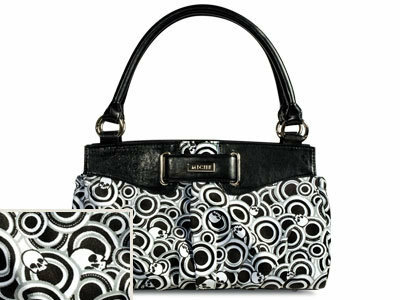 Miche bag mystery vault event…retired and hard to find shells..promotion ends today!! Five Reasons Why You Should “Unlock Our Vault” TODAY! It’s New! This is Miche’s very first “Unlock Our Vault” event—so take advantage of this inaugural offer! Get Value! This is an exclusive opportunity to add to your Miche collection at unheard-of prices, and shipping & handling is FREE! Gifting! What a great excuse to go Christmas shopping in July! We all hear about shopping ahead, but how many of us actually do it? Miche makes a great gift—simply buy an extra Base Bag for your bundled or individual item purchase order to get you over that $100 threshold today, and you just scored the opportunity to make someone’s holiday and save money too! Retired! Many of the Shells in the vault have not been available since last fall and were some of the original designs in their categories. It is not very often that something comes out of retirement so we can enjoy it again! To participate in Miche’s fun and exciting “Unlock Our Vault” event, you must make your purchases either at a Miche Party or through a Representative’s personal website. This offer is not available on this website—contact your Rep today or click here to find one near you! So… what treasures from our vault are waiting for you? Unlock Our Vault today and claim your Mystery Box! I spent the majority of my morning shipping off Miche Bag orders and delivering locally, but I am still excited! 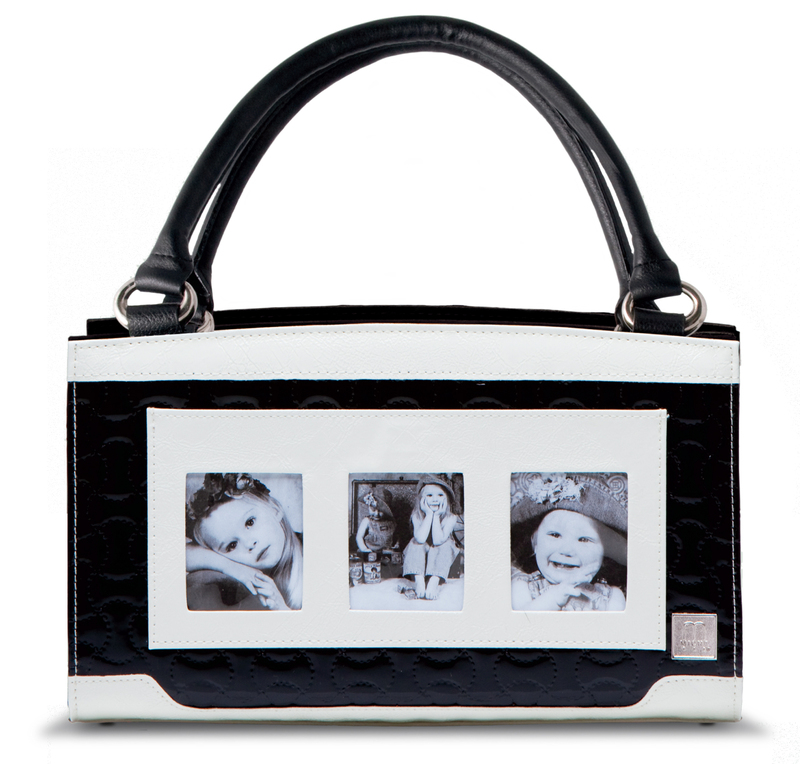 THE MICHE BAG SHELL MADELYN HAS BEEN RELEASED, AND IS NOW AVAILABLE! More news: The Cassidy, Crystal, and Jamie shell are now officially retired and can no longer be ordered from the website-however you can still get yours from me while there’s still time! Contact me today if you want to add one of these shells to your collection! I will spend the rest of my day on ordinary household things, like paying bills, chores, and laundry! I have a party scheduled tomorrow, so it’s in my best interest that I get to bed at a decent time-instead of playing on the internet all night-we’ll see!